Early in their research, they found different types of hindfin that initially appeared to represent different species. However, the more specimens they examined the more 'variation' they uncovered, such as differences in the size and number of bones. They determined that a single hindfin alone could not be used to distinguish among species of Ichthyosaurus, but that a particular variation was more common in certain species. Lomax explains: "As we have such a large, complete sample size, which is relatively unique among such fossil vertebrates, our study can help illustrate the limitations that palaeontologists face when dealing with few or even just one specimen". Their findings show that with only a few specimens, features can be found that differ substantially from one specimen to the next and thus appear as if there are several species. Whereas, in reality, with a much larger sample size the gaps in the 'unique' variations are filled in, showing that differences are simply the result of individual variation and a lack of the full picture. Prof Massare said: "We described a few hindfins, which might have been called a new species if they were found in isolation. Instead, we had enough specimens to determine that it was just an extreme variation of a common form." Palaeontologists fall into one of two camps when it comes to naming species, 'lumpers' and 'splitters'. The former 'lump' groups of similar specimens together, whereas the latter opt to split-up specimens and distinguish new species. However, in this new study, if the team opted to split-up the specimens based on the variation found, it would suggest a huge number of species. "If we considered the variation as unique, it would mean we would be naming about 30 new species. 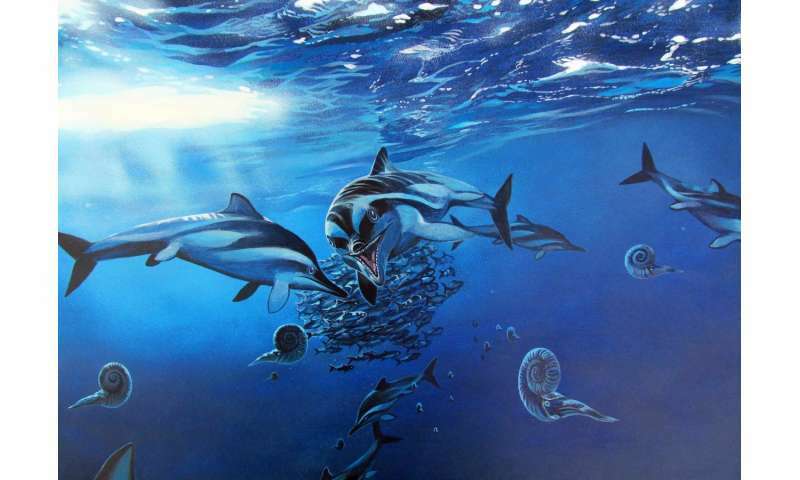 This would be similar to what was done in the 19th Century when any new fossil find, from a new location or horizon, was named as a new species if it differed slightly from previously known specimens. 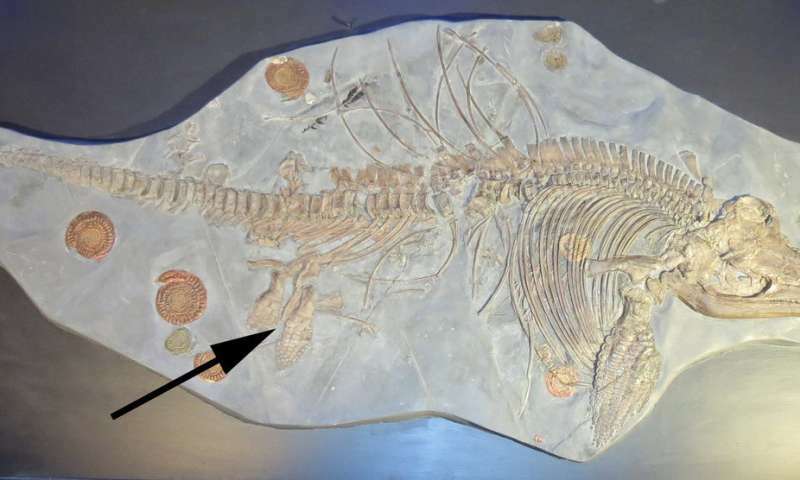 "As lots of new fossil species are named every year, in some cases, such as with fragmentary or limited remains, the decision to name a new species should be considered very carefully." Added Lomax.